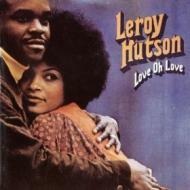 Leroy Hutson - The Man! The Impressions - Check Out Your Mind! So In Love With You..